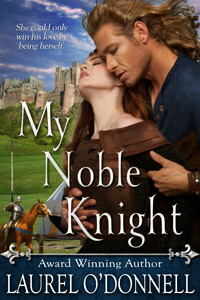 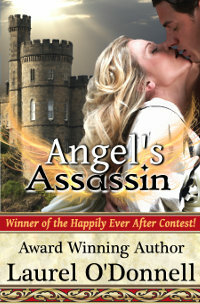 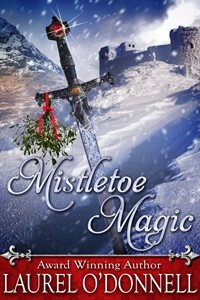 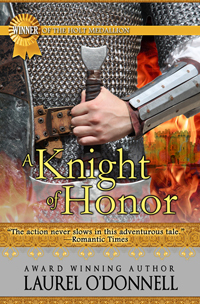 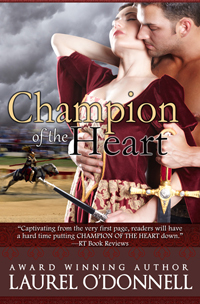 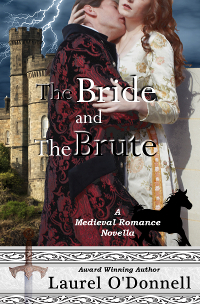 A great new collection of 4 medieval romance novels is now available on Amazon. 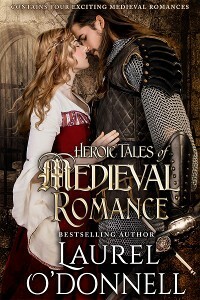 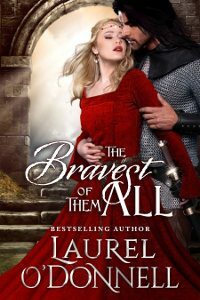 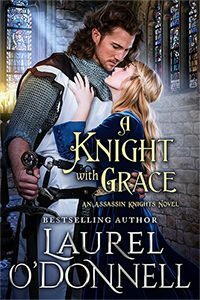 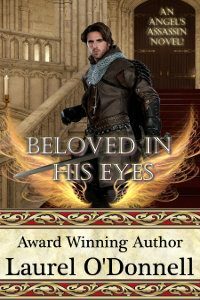 This four book set features medieval romance novels from Catherine Kean, Kathryn Le Veque, Anna Markland, and Laurel O’Donnell. 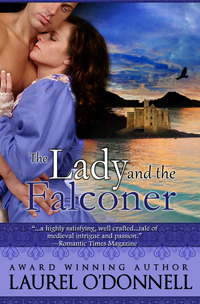 And it’s only $0.99 cents for a limited time!